If you’re interested in knowing how construction is coming along on the two condo buildings in Loreto Bay I’ve got some photos to share. I posted them over at our San Francisco arts & culture site, Stark Insider, where it will reach a wider audience. Thanks to Nellie Hutchison of BajaBoss who gave us a tour. As you’d expect, the views are stunning. And so are the prices – as in stunningly discounted. Those of us purchased here in 2006 will know that basically everything is half off. At least, prices appear to be stabilizing, and new money is flowing into the project. 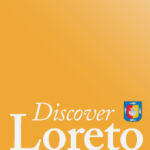 That should be good news for all of us alike–gringos, local businesses, government, the people of Loreto. 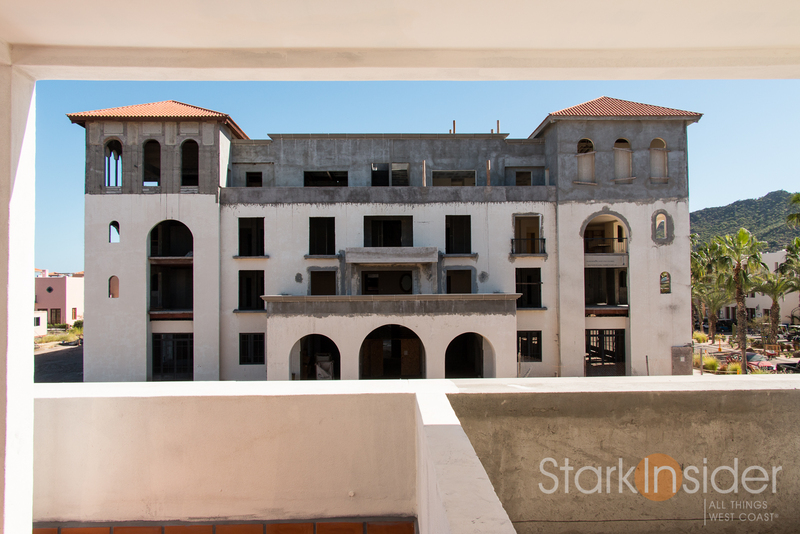 More: Article and photo tour of the Loreto Bay condos on Stark Insider.